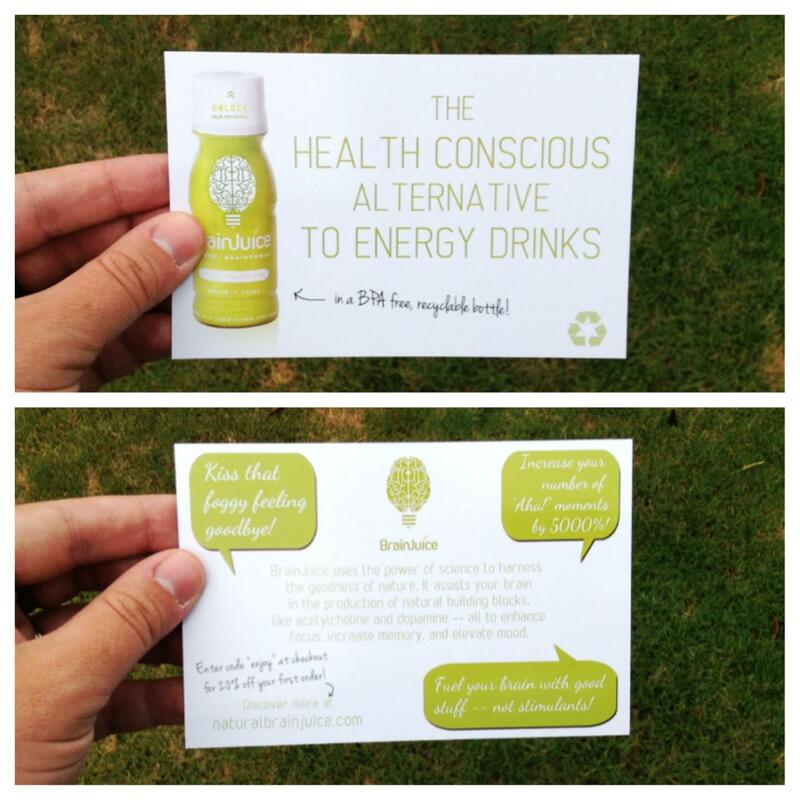 Here are some 4×6 cards we printed for the great folks at BrainJuice. 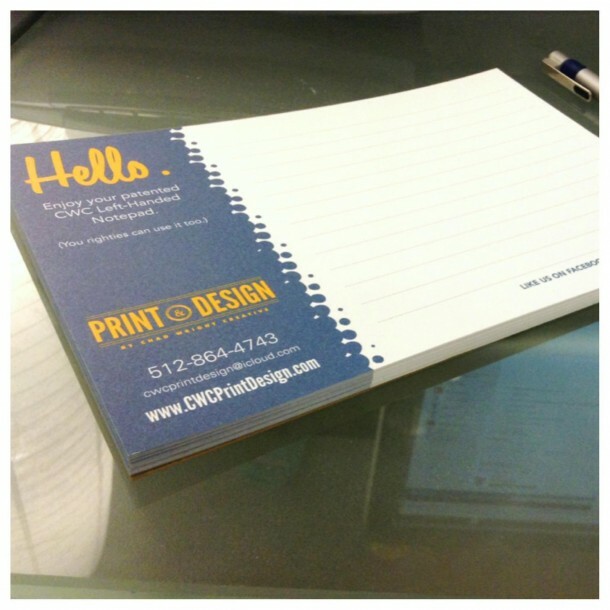 The world’s most adorable notepads. We designed and printed these for The Pet Hospital of Granbury. New 5×7 greeting cards we did for the Greater Leander Chamber of Commerce featuring art by Kathleen McElwaine. Our special edition Left-Handed notepads are here! 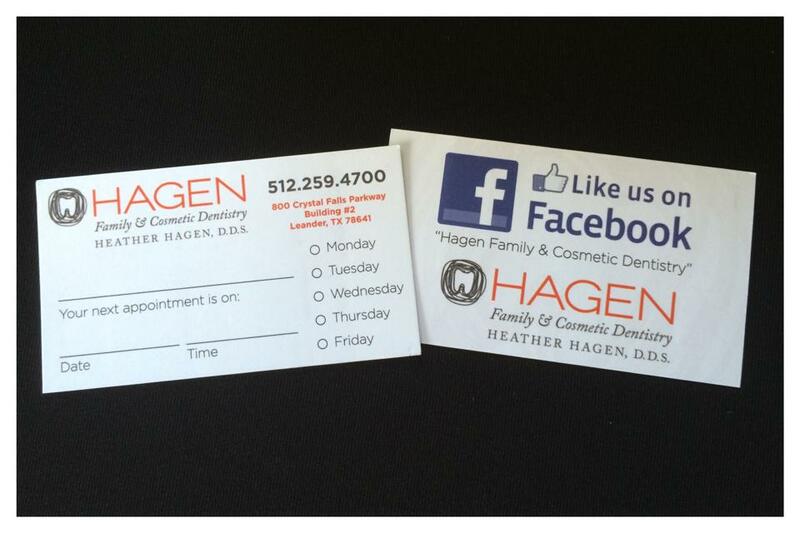 If you’d like one, just be one of our awesome clients. 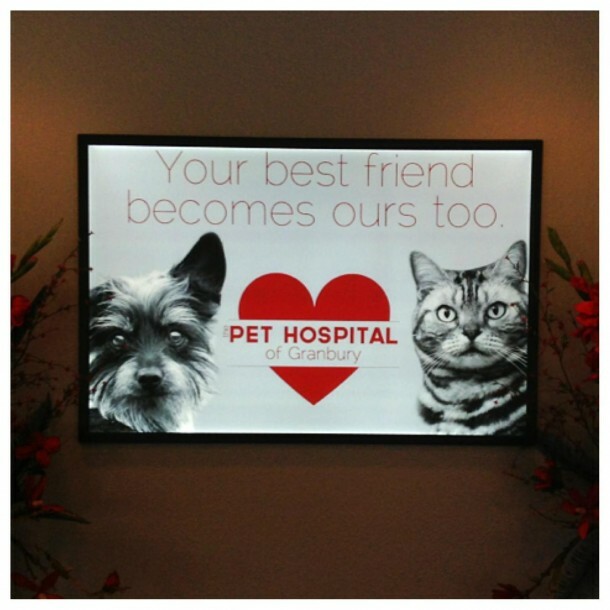 Or ask. 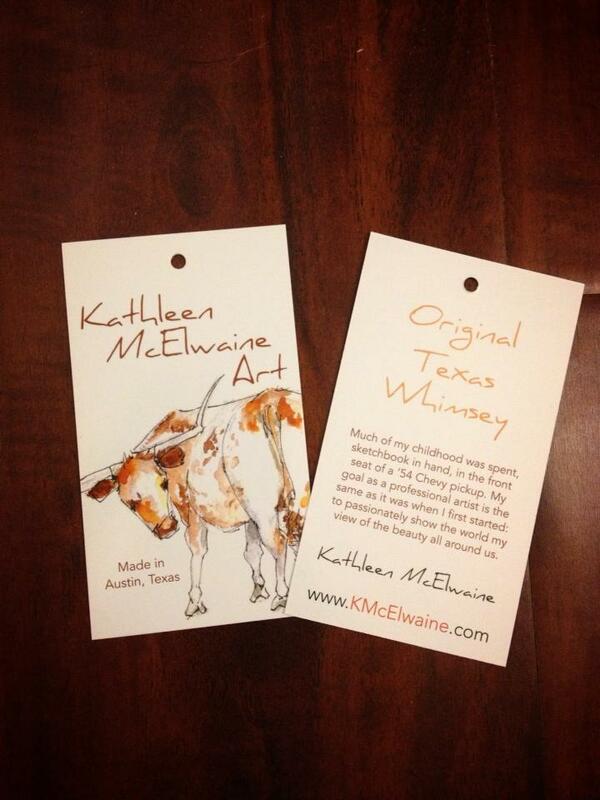 Here are some tags we made for Kathleen McElwaine Art. 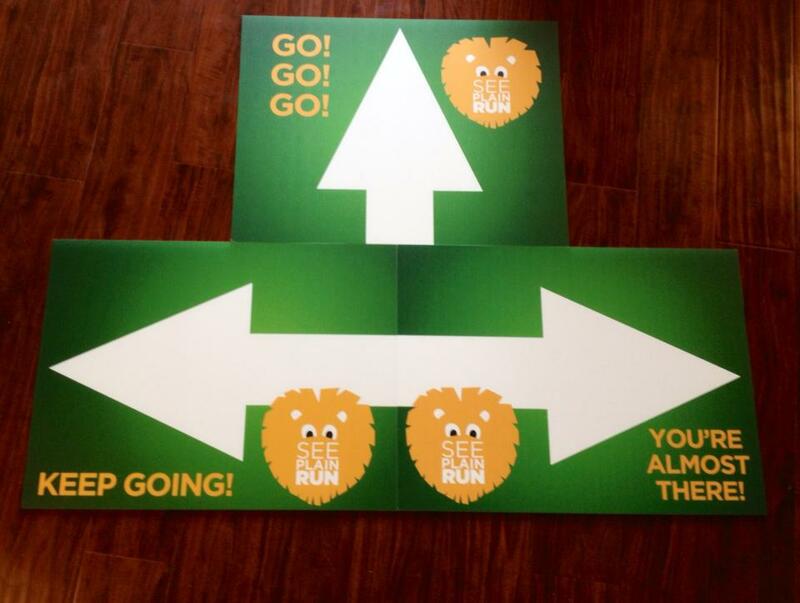 Here are the directional signs we designed and printed for the See Plain Run which takes place tomorrow morning. Here are some loyalty cards we designed and printed for our friends at Camille’s Ice Cream in Georgetown. 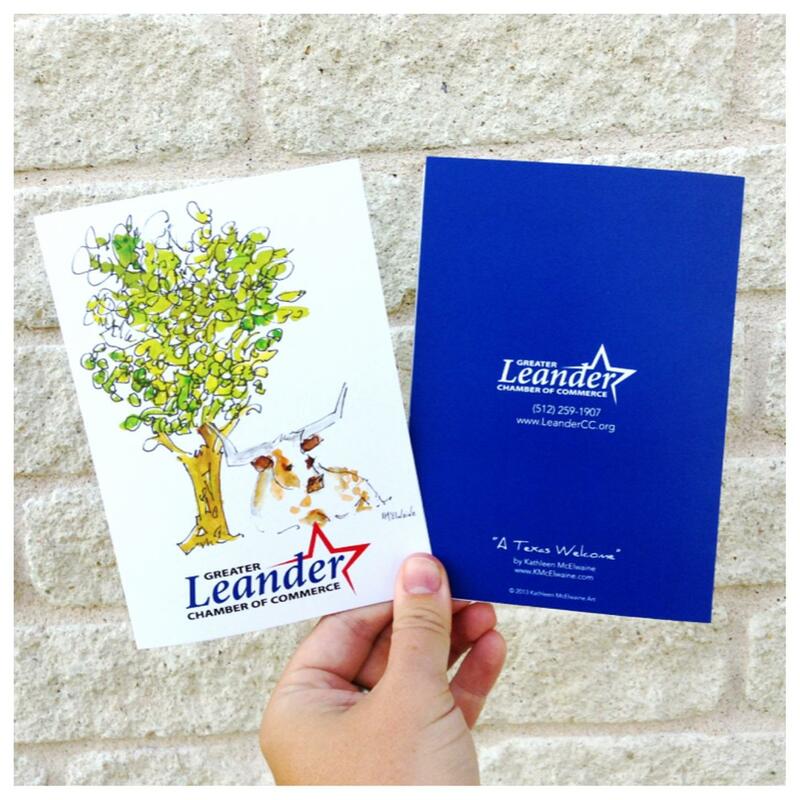 Here’s a look at a window decal and oval business card we designed and printed for ProTex Technologies in Cedar Park. 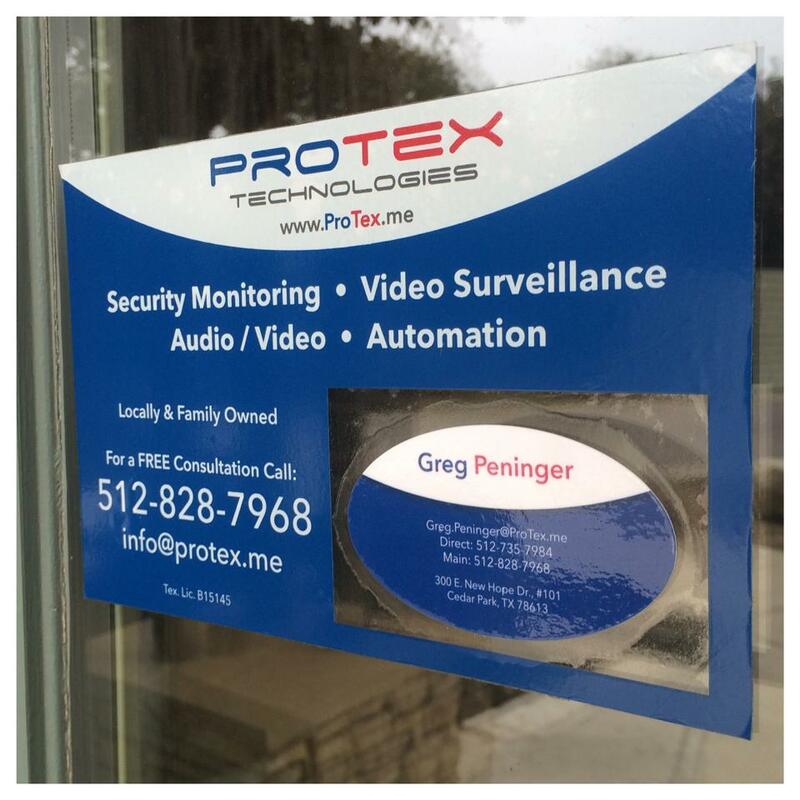 Great family owned business to call for security and custom home technology. Here are new appointment cards we designed and printed for Hagen Family Dentistry in Leander. 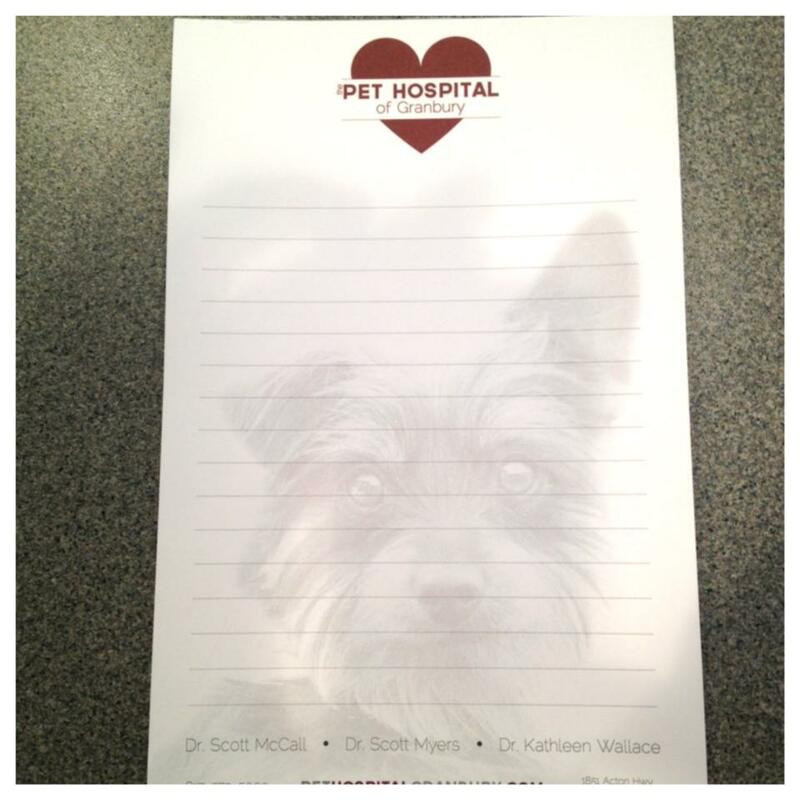 Heavy uncoated cards are great for writing reminders for patients.